Martial Arts also known as Martial science is the study of both human physiology and anatomy for the purpose of utilizing parts of the body for both offense and defense against another person. 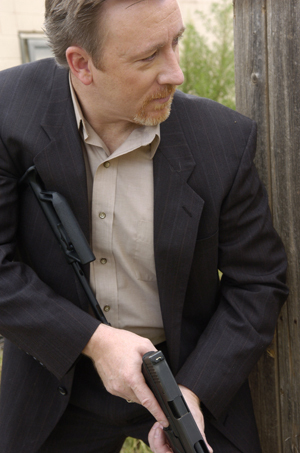 It also includes strategy to gain the best possible advantage against another person or people in unarmed physical confrontation. Martial Arts are not just an oriental phenomenon. 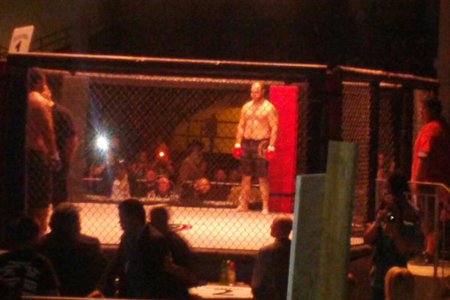 Codified and regimented styles of hand-to-hand combat have been in existence since the earliest civilizations. Ancient Egypt and Judea had specific hand-to-hand training for their warriors. Ancient hieroglyphics show men in combat utilizing kicks, joint locks and throws during combat. Ancient Rome had the gladiators trained in specific techniques and styles of both unarmed and armed martial arts. Even India’s Yoga can trace its roots to include fighting techniques as far back as the origins of China’s Kung Fu. 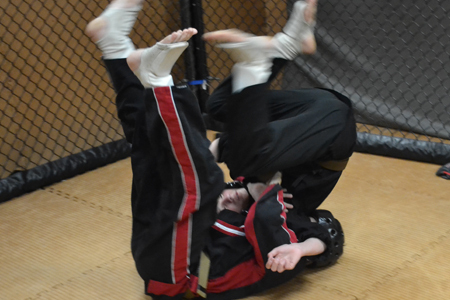 Martial arts, although based in history have a traditional, sport, or modern application. 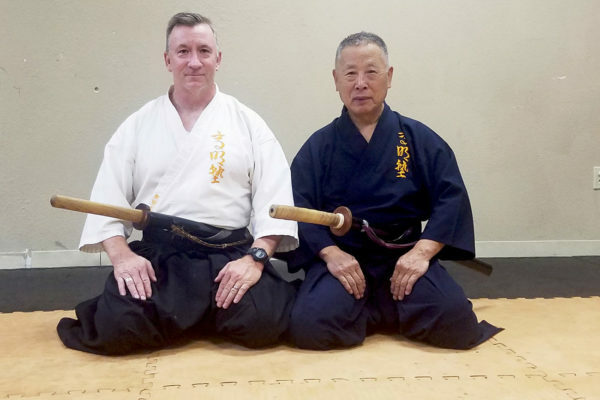 The head Instructor, Walt Bushey sensei, is a lifelong martial artist with 38 years of martial arts experience culminating in his relationship with the 21st Grandmaster of Yamauchi Ha Muso Jikiden Eishin Ryu iaijutsu, Sekiguchi Komei Soke. 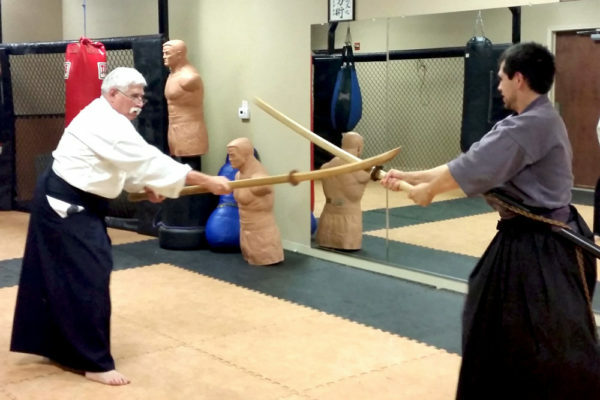 Bushey sensei is one of only six Instructors licensed by Sekiguchi sensei himself to teach his Komei Jyuku martial arts here in the US. 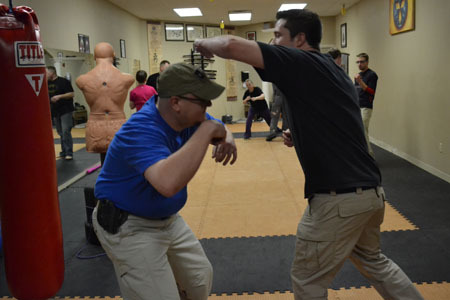 Bushey sensei is also a Deputy Sheriff for Lubbock County and a defensive tactics Instructor for Lubbock and several surrounding counties Sheriff’s departments and many west Texas police departments. 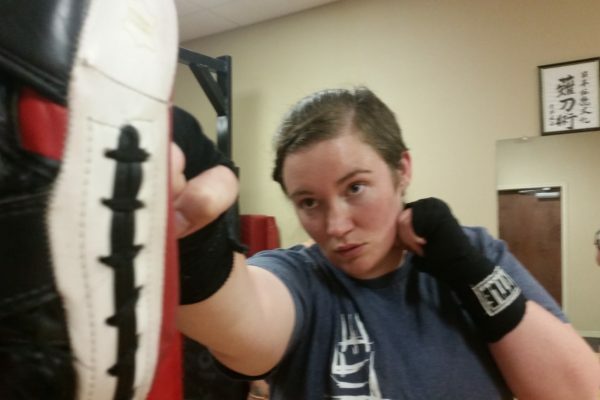 ArtFit offers training in traditional and modern styles of martial arts including Iaijustu, Shotokan Karate, kickboxing and mixed martial arts as well as Defensive Tactics. 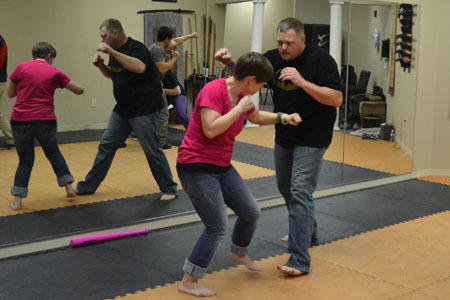 The Katsujin Budokai dojo provides the martial arts classes at ArtFit. 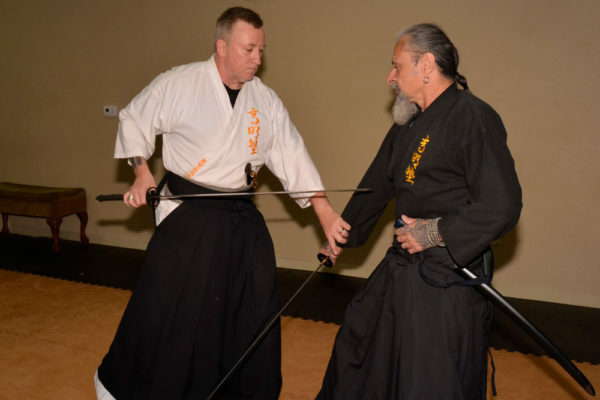 It has the distinctive title of Official Branch Head of the State of Texas for the Komei Jyuku and the Yamauchi-Ha Muso Jikiden Eishin-ryu Iaijutsu under Sekiguchi Komei Sensei. 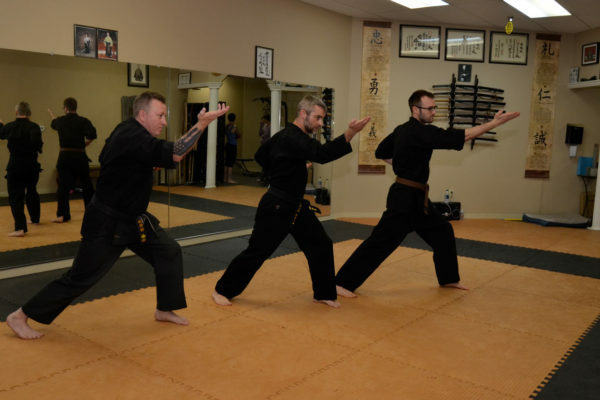 History and tradition provide, not only a solid foundation for our traditional martial arts but for our modern styles as well. This foundation along with modern tactics and technology make our modern arts unparalleled.